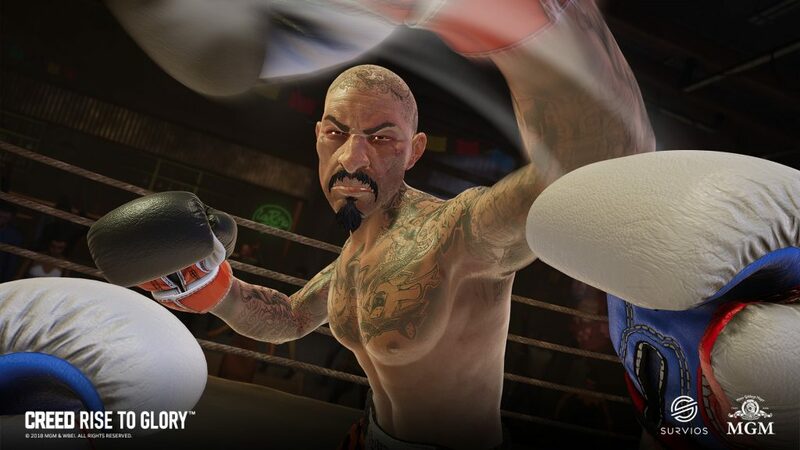 Creed: Rise to Glory VR boxing game now available! Creed: Rise to Glory now available for Playstation VR, Oculus Rift, or HTC Vive (on Steam VR). I’ve downloaded it but haven’t had the chance to try it out yet. I’ll post a review when I have the chance!